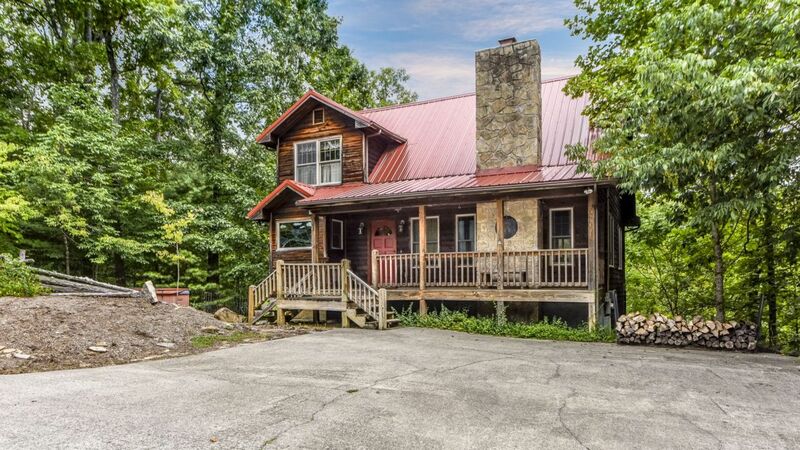 Dogwood Cabins, in Townsend, Tennessee, is seated in the midst of this misty place called The Great Smoky Mountains and is within a one days drive of over one-half of the nations population. 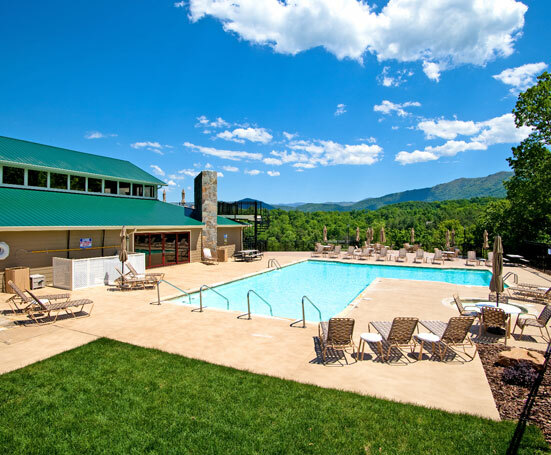 Our beautiful cabins are just minutes away from the entrance to The Great Smoky Mountains National Park. 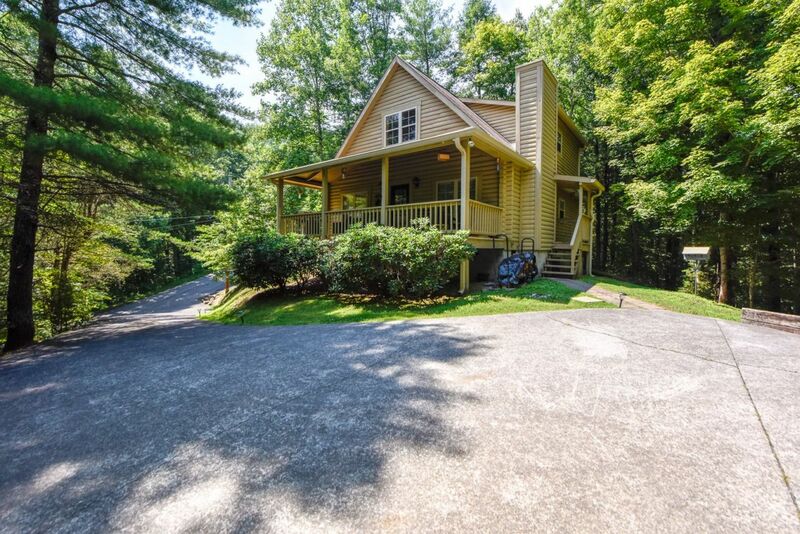 Welcome to Dogwood Cabins & Realty's Mountain Rentals page. All of our cabins are fully equipped, beautifully decorated, and guaranteed to steal your heart. 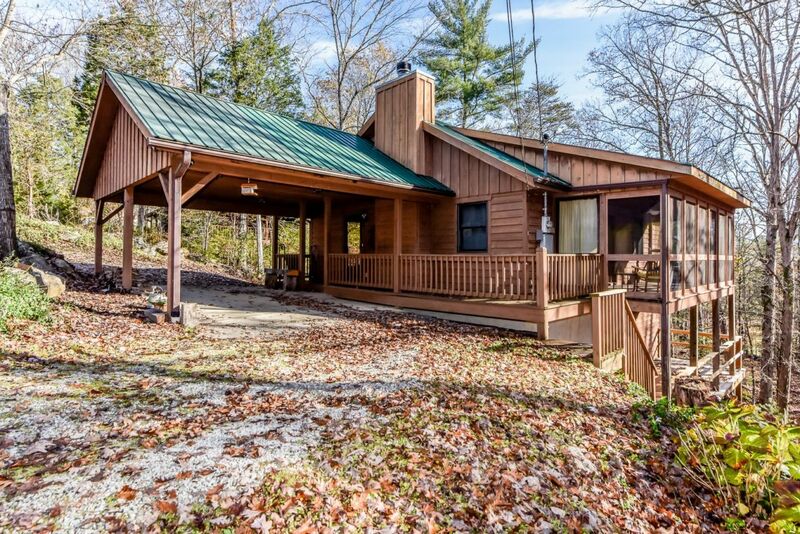 The first question we usually hear from people looking to rent a cabin is either, "Do you have anything on the water?" or "How many bedrooms does the cabin have?". "Loft Bedrooms" are regular sized bedrooms that have an open wall that looks down into the cabin. It is still private, just as large as a regular bedroom, and kids love them!